At Fremantle Travel Services, you will find a team of caring, patient professionals who will put together the perfect package for you. We will discuss your needs and make sure all your questions are answered to put your mind at ease. Our customer service is second to none! The ever-reliable Fremantle Travel Services team will tailor you the perfect trip, giving you long lasting memories to share with your family and friends for years to come. With so many affordable packages and memorable destinations, you can look no further than us. 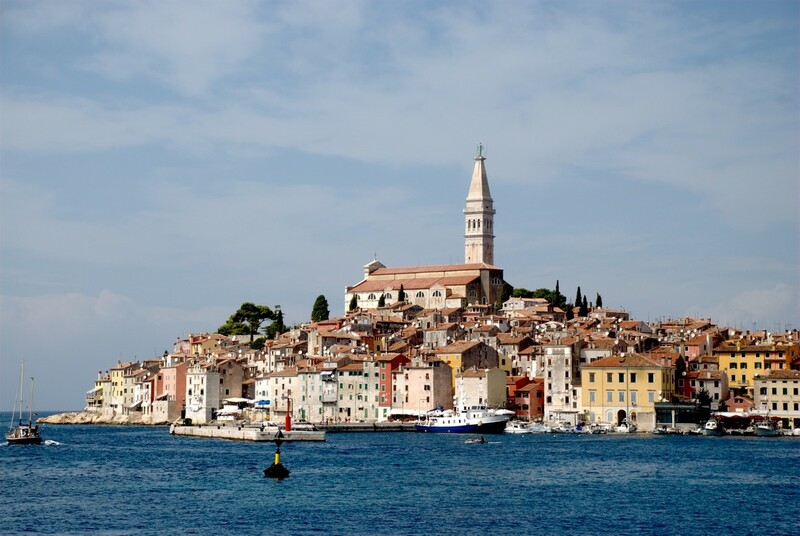 Contact Silvia Greaves "The Croatia Specialist" today for the 'ULTIMATE' tailor made Croatian Experience! View nature at its very best during Cherry Blossom season! PLEASE CONTACT US FOR FURTHER INFORMATION ON THE ABOVE HOT DEALS! ​Our association with Fremantle Travel Services goes back to 1997 when I booked my first football trip with them. As I was extremely happy with the way the event went, all of our subsequent travel arrangements have been booked through them. Whether it be a short trip within Australia, or a month away in Europe or North America, Silvia and her team have provided great assistance, efficiency and most importantly a friendly atmosphere to discuss your aims and desires. Sharyn and I cannot recommend their services more highly. All our trips with this wonderful company were absolutely fantastic..the best hotels and tours. They are extremely well organised from the beginning to the end. It has always been a trip of a lifetime, best experience ever. Worth every dollar. We will certainly recommend you to our friends. Your service is unbelievable thank you Silvia and team for giving us holidays we can talk about for years to come. Silvia and the team at Fremantle Travel Service have been looking after our family for about the last 5 years. We have been lucky enough to have a few big overseas holidays to destinations that we have never been to before. The team at Fremantle Travel have always provided us with excellent advice regarding accommodation, destinations, timing and great tourist destination tips. They have listened to what we wanted and needed and never let us down. We have dealt mostly with Silvia and she has chosen lovely hotels within our budget and in excellent locations. She has helped us out when for some crazy reason we chose to book things ourselves and it has not been the best decision, one phone call to Silvia and it is all sorted. Would thoroughly recommend Silvia and Fremantle Travel Service to anyone that is looking for a wonderful stress free holiday. © Fremantle Travel Services 2017. All rights reserved.